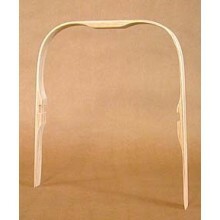 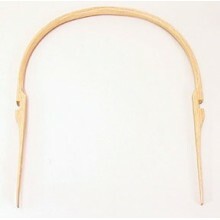 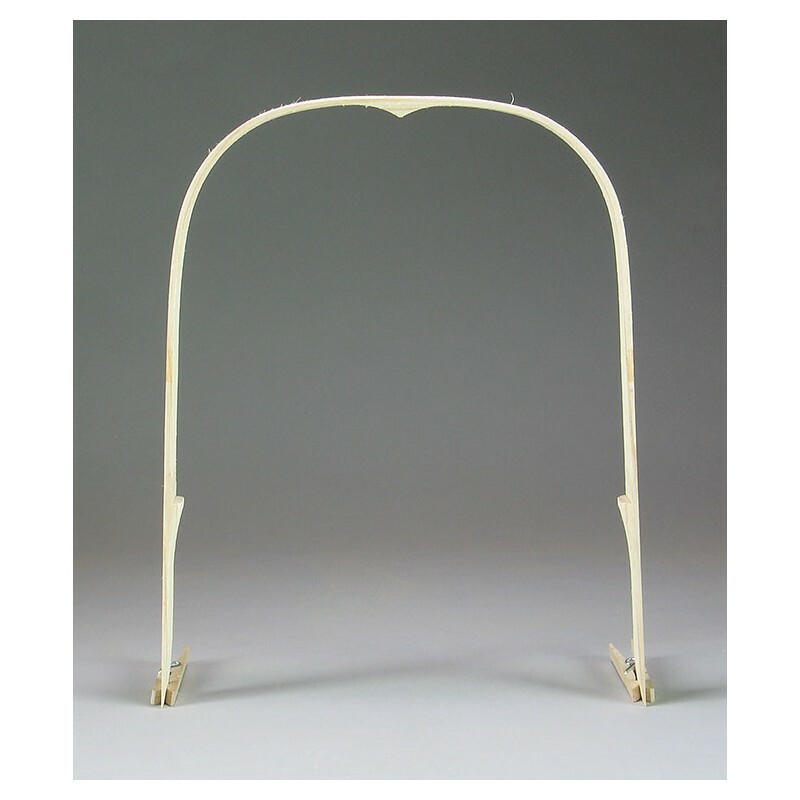 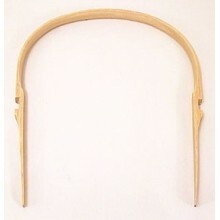 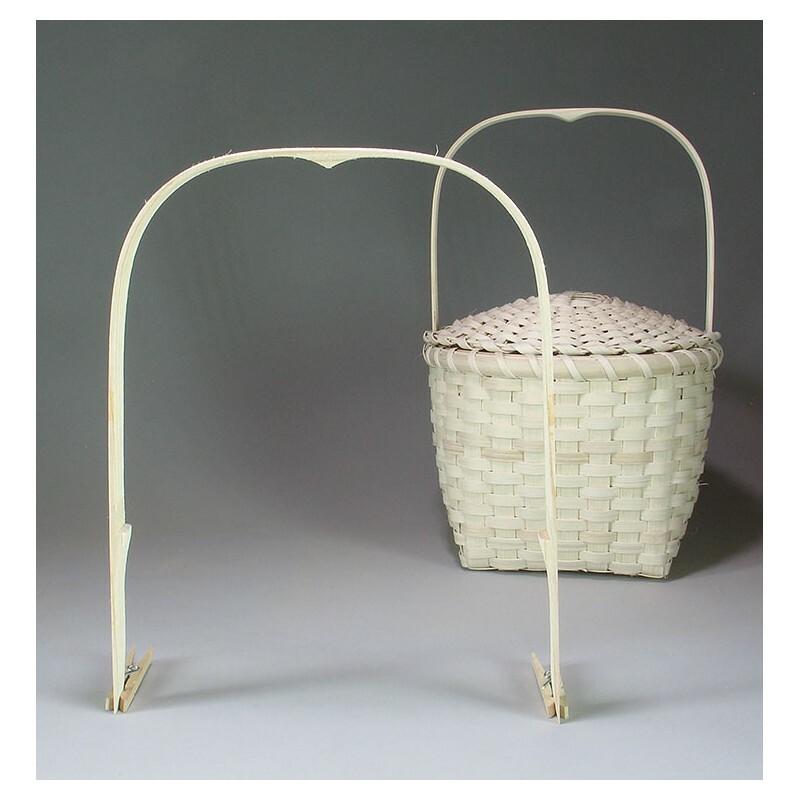 Add to the beauty of your baskets with these wonderfully shaped white ash handles. 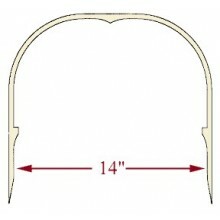 Handles are 7/8" wide, 36" in overall length and 10" across; the distance around the top of the handle from notch to notch is 26". 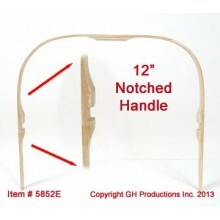 They feature shelf notches to hold your inside rim and a center 'heart' shape for the hand hold. 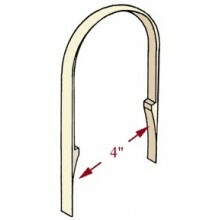 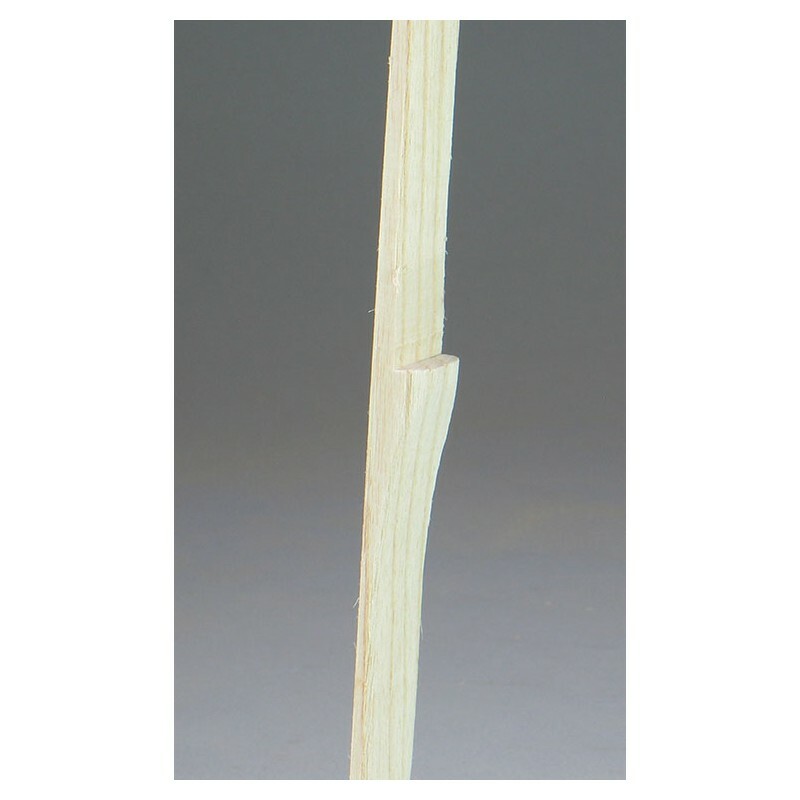 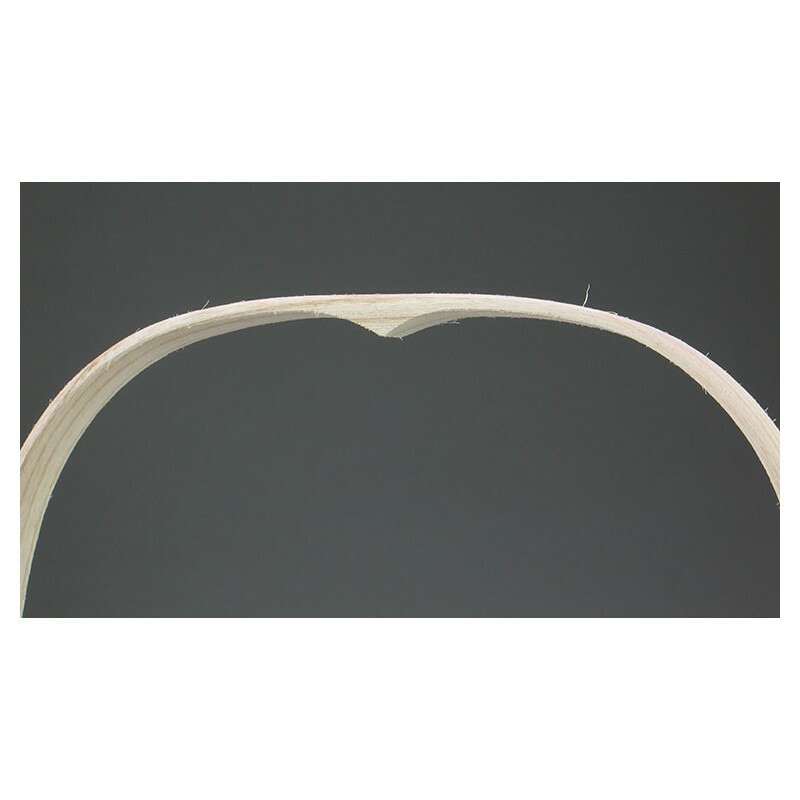 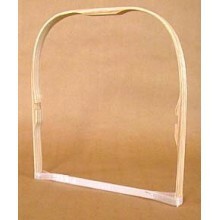 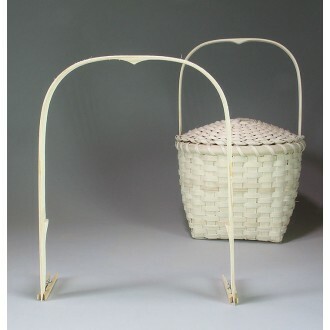 Perfect for baskets that need a taller distance above the rim and for lidded Feather Baskets.